We have been working on several exciting initiatives this year and can’t wait to share all of the great ideas we have come up with in the think tank! While these are still in the development stages, we will be sharing them over the remainder of the year. Some works in progress include a referral and loyalty program for existing clients. 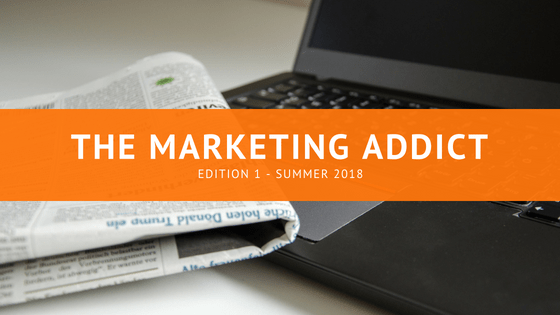 We’re excited to distribute our first issue of The Marketing Addict – our quarterly newsletter for all that’s happening at Achieve! Check out “Our First Newsletter” and let us know what you think in the comments below.